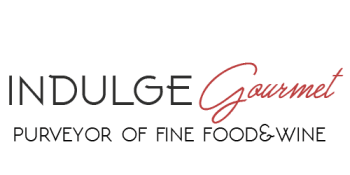 Indulge Gourmet provides personal chef and catering services to families, individuals and businesses in the greater Sacramento area. With a passion and commitment to quality ingredients, Chef Laura shares her love of food by creating flavorful dishes displaying different culinary points of view. Indulge is focused on providing the best possible service to every client and personalizing each menu taking into consideration their needs, preferences and budget.